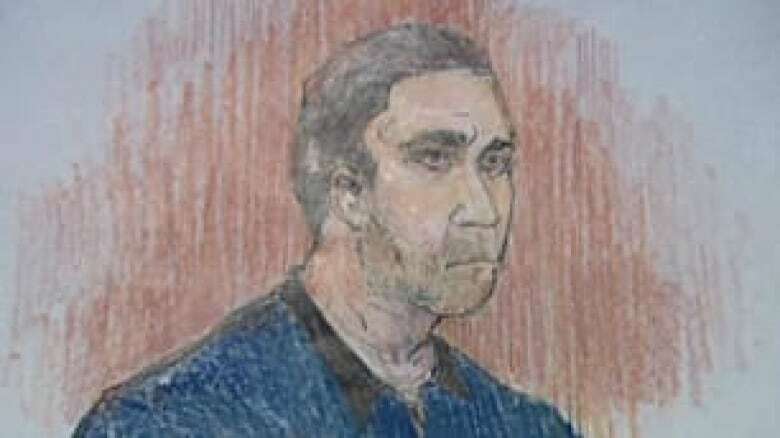 Former RCMP officer Tirth Sehmbi was found not criminally responsible for the shooting death of his wife in July, 2010. Now living in the community, he is interested in a woman who lives in Singapore. But Alberta's highest court has denied him the right to obtain a passport. 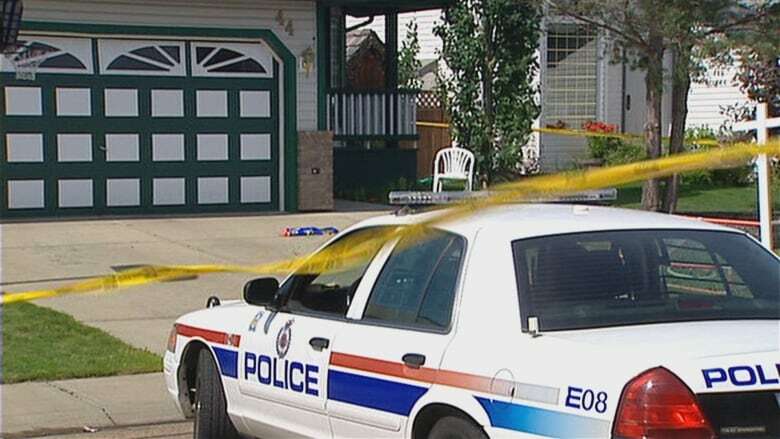 A former Mountie who killed his wife with his service pistol in their southeast Edmonton home nearly nine years ago now hopes to get married again. But the Alberta Court of Appeal has rejected a bid made by Tirth Sehmbi to obtain a passport and leave the country. "The main concerns arose from the appellant's desire to find a new life partner, and his developing relationship with a woman in Singapore," the appeal court said in a ruling released Monday. "A concern was also expressed that the appellant might attempt to relocate to another country with his children, and the difficulties that would arise if the appellant's illness re-emerged while he was outside the country." 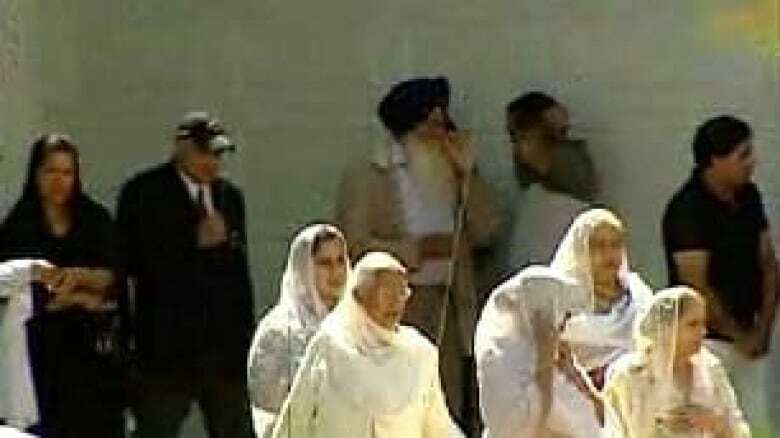 Sehmbi was found not criminally responsible in June 2013 for the July 2010 murder of his wife, Rajpinder. A Court of Queen's Bench justice ordered Sehmbi into custody at Alberta Hospital Edmonton after finding he was suffering from an acute psychotic disorder when he emptied his service pistol, shooting his wife 16 times. At one point Sehmbi, an RCMP constable at the time, held the gun to his wife's forehead and fired three bullets. Sehmbi is now on a conditional discharge and living in the community, but remains under supervision of the Alberta Review Board. His treatment team has concluded that he continues to pose a risk of harm to the public and that an absolute discharge would not be appropriate. In August 2018, the review board heard that Sehmbi's mental state, living situation and activities had remained basically unchanged over the past year. "However, there is one major change," the board noted. "He is actively seeking a life partner who lives in Singapore." Sehmbi told his psychiatrist that the woman's family knows about the shooting. "Apparently, she might arrive in Canada on a work visa and if she does, he plans on providing more detail on his index offence. If all goes well, he advises there is a real likelihood of marriage between them," the report said. The review board disagreed with a recommendation from Sehmbi's treatment team, which had sought to amend his travel conditions. The board varied three conditions that had been imposed by the treatment team. The board said he couldn't apply for a passport or do any international travel, and that any approved travel be restricted to Western Canada for up to two weeks. At an appeal court hearing held March 20, Sehmbi's lawyer argued that the review board had acted unfairly and provided inadequate reasons for its disposition. 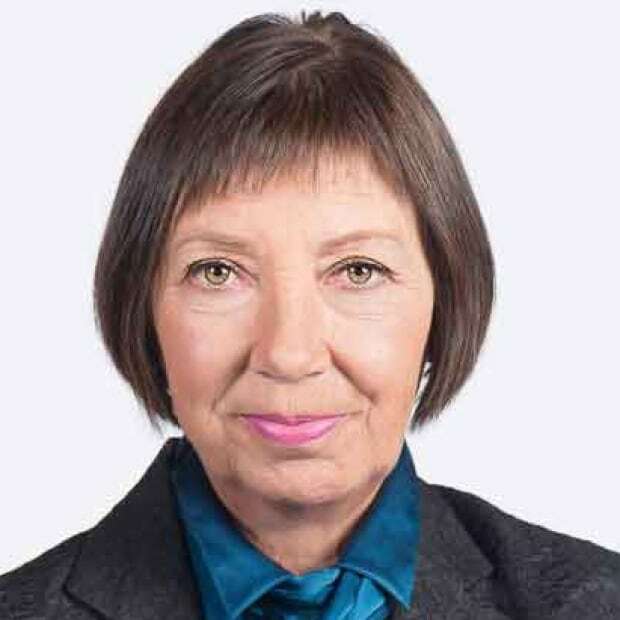 But in the decision issued Monday, the appeal court noted that the review board didn't commit any "reviewable error by departing from the recommendations of the treatment team." It also said that the board had only rejected "recommended changes to the status quo" and that Sehmbi hadn't had "any concrete travel plans for the board to consider." Five weeks after Sehmbi was committed to Alberta Hospital in 2013, the review board determined he could wander the hospital grounds unsupervised. The board also granted him passes to spend time in Edmonton as long as he was supervised. By January 2014, he was permitted to visit the city unsupervised. At the end of that year, he was allowed to have face-to-face contact with his two sons as long as it was supervised "by a responsible adult." The review board granted him passes allowing him to stay away from the psychiatric hospital for up to four days and three nights. A disposition from the board after a hearing in November 2015 noted that Sehmbi appeared ready to transition to the community but said he continued to present "a significant threat to the safety of the community and will remain on a full warrant." Sehmbi was released from Alberta Hospital and allowed to live in a supervised group home. By February 2017, Sehmbi was moved from a supervised group home and allowed to live independently with his mother and his two sons. In September 2017, the review board noted that Sehmbi "remains busy and involved with a part-time job, volunteer work, recreation, helping raise his two sons and domestic jobs in the house." In its most recent report, the review board noted that Sehmbi "enjoys a good relationship with his mother and his sons. He is helping his mother and sister, who are the legal guardians of his sons, in raising them."